Finding a suitable insurance for your Motorhome couldn't be easier. 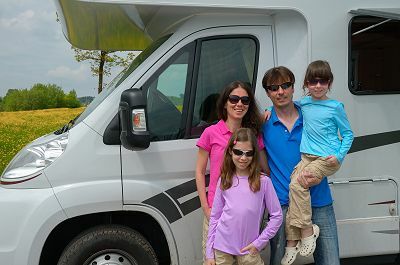 With our panel offering a wide array of policies available, for the many varied needs and requirements of Motorhome owners, you are sure to find a policy to suit you, at a price that you can afford. The thrills of experiencing life on the open road is priceless, so it is vital that you have sufficient protection in the event of any unforeseeable incident or accident that could stop you in your tracks and spoil your wonderful adventures. Our panel of insurance provides offer fantastic motorhome insurance prices, with reliable and regulated insurers, which means you can be sure you'll be in safe hands should the unexpected situation occur. Try us for a quote today, you won't be disappointed.